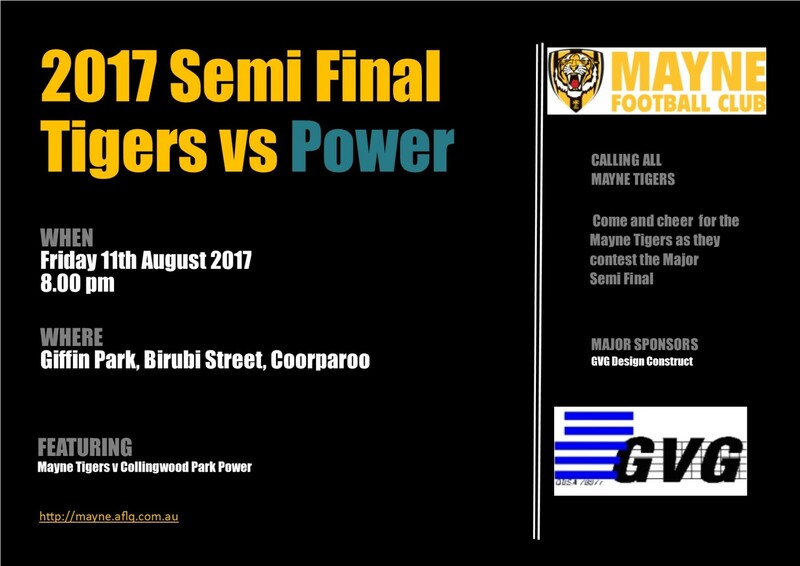 The Mayne Tigers face off against Collingwood Park Power on Friday night at Coorparoo at 8pm to see who will go into the Division 5 Grand Final in two weeks. The Tigers and the Power have set the benchmark in the Division 5 competition all year with both teams holding first and second on the ladder all year. 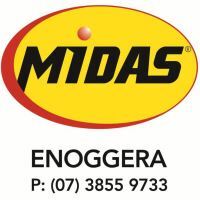 Whilst the Tigers have been able to get over the top of the Power in their two clashes during the home and away season, there is certainly no hint of complacency from the Tigers hierarchy for this all important game with a big week of preparation underway in an effort to leave nothing to chance. In only their third season of putting together a third senior team, the Tigers are very excited with the success of the 2017 season to date with very solid numbers available for this popular grade which plays all their games under lights on Friday nights. 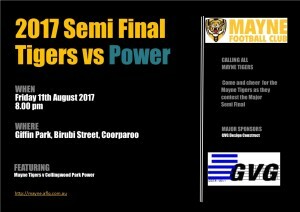 The Tigers will be looking for a big turnout of Tiger faithful for this final as they look to go all the way.